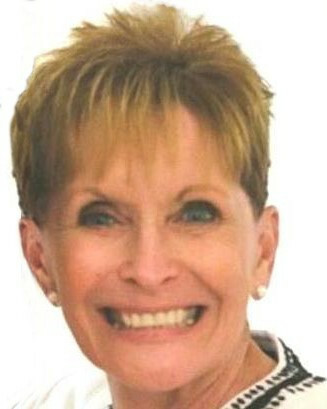 Presentations of any kind need to have a professional look and portray the speaker in the best light possible. 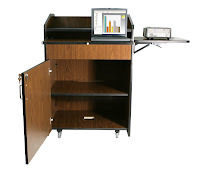 Clothing and presentation equipment need to be optimized for the best overall effect. It is no different for places of worship. Between our computer carts, portable sound systems, and pulpits, we have many products you could use at a worship service besides a pew! Here are some Amplivox Sound Systems products that would make an awesome church pulpit or even bible stand for pastors and speakers. These just provide a sampling of our wide array of quality and professional grade lecterns made from a variety of materials like aluminum and environmentally friendly wood, please visit our lecterns and podiums page. 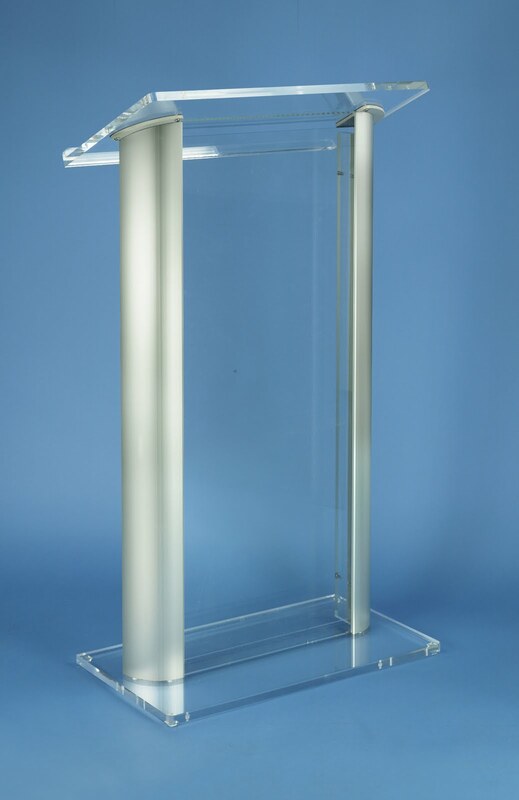 The AmpliVox Line of Acrylic Lecterns make stylish and elegant church pulpits. The 12 different models are lightweight and durable and have been used by the NFL Commissioner during an important press conference. Aluminum Truss Lectern -- This lectern is sleek and stylish, giving the presenter a modern, sharp look. The preacher or speaker is able to place a water bottle or glass on the cup holder and rest their notes on the large work surface. The Victoria Solid Hardwood Lectern -- Made for the most sophisticated of settings, the Victoria Solid Wood Lectern takes quality to a new level. This multimedia podium and pulpit is both elegant and practical with its solid wood construction, scratch resistant coating and built in sound system. Available in Medium Oak, Natural Cherry, Mahogany, and Walnut Finishes. This tabletop lectern is an asset to any presenter and is available with a built-in sound system (with wireless options) and also available in a folding version, the EZ Speak Tabletop Folding Lectern. The Contemporary Wood Lectern SN3165 --Simple and stylish, the Contemporary Wood Lectern is a durable lectern that would be a great addition to any sanctuary, youth room, or fellowship hall. At 55 lbs, it is easy to move. It comes in a table-top version as well. Contemporary Color Panel Lecterns -- This elegant metal lectern integrates today's contemporary design for modern décor. Its style and durability are enhanced with high quality anodized aluminum uprights and easy snap in formica panels, which also make this lectern extremely lightweight! The Patriot Solid Hardwood Lectern -- This classic style solid hardwood lectern has presidential elegance and sophistication And it includes built in our professional sound system. Natural solid wood is beautifully enhanced with multiple coats of durable clear lacquer that preserve the natural wood and enrich the grain. This style lectern has even been used by the U.S. White House! Click here to see a photo of President Barack Obama standing behind a Patriot-style podium! Executive Adjustable Lectern SW505A -- This stylish wood lectern adjusts in height and is available with wireless microphone options. This is great for organizations that have many presenters of differing heights like churches, elementary schools, a seminary, corporate meeting rooms, and conference centers that can see a wide array of speakers. 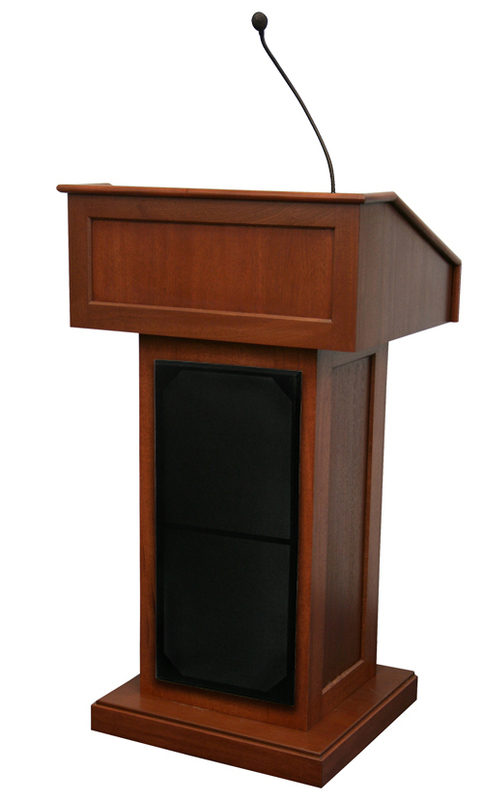 Multimedia Presentation Plus Podium --This presentation podium has all of the bells and whistles you need for a great presentation. Plenty of laptop space, a collapsable shelf for a projector, locking cabinet keeping all of your technology safe and sound, and possibility for a built-in sound system that can have a gooseneck mic or a wireless microphone. 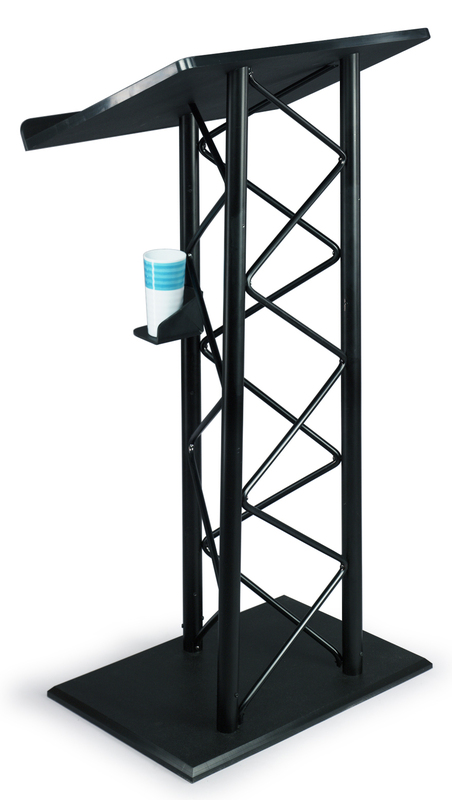 Pinnacle Multimedia Lectern -- The Pinnacle Multimedia is made from a durable hard shell plastic that holds up under tough use, indoors and out. Elegant sculpted profile radius corners and swirls. Weather and Water Resistant. 12 Year Limited Warranty on Shell, 6 Year Limited Warranty on Electronics. If you have any questions or if you would like to buy a pulpit from us, please email us, visit Ampli.com or call us at (800)267-5486. 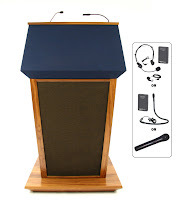 Videos: Watch Amplivox Lectern/Podium Videos on Youtube!